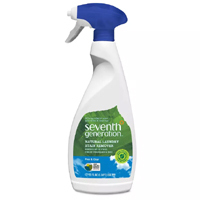 You can get yourself a free Seventh Generation Stain Spray that will be a handy addition to your household products. Follow our link, register and then look for the offer and take a survey to see if you are eligible for this product. 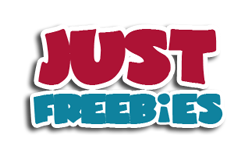 Click GET FREEBIE button and then apply for a chance to receive this stain spray.